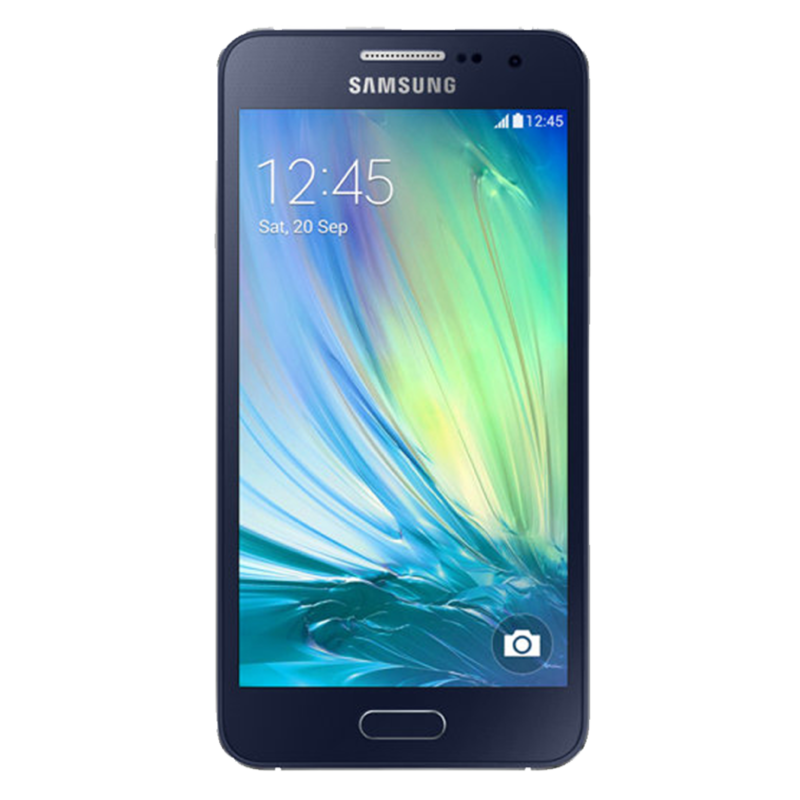 The Samsung Galaxy A3 (2015) featured an 8MP rear camera, 5MP front camera, Quad-core 1.2GHz processor, 1GB RAM and 16GB internal storage (expandable to 64GB via the MicroSD card slot) and was available in silver, black, gold and white. 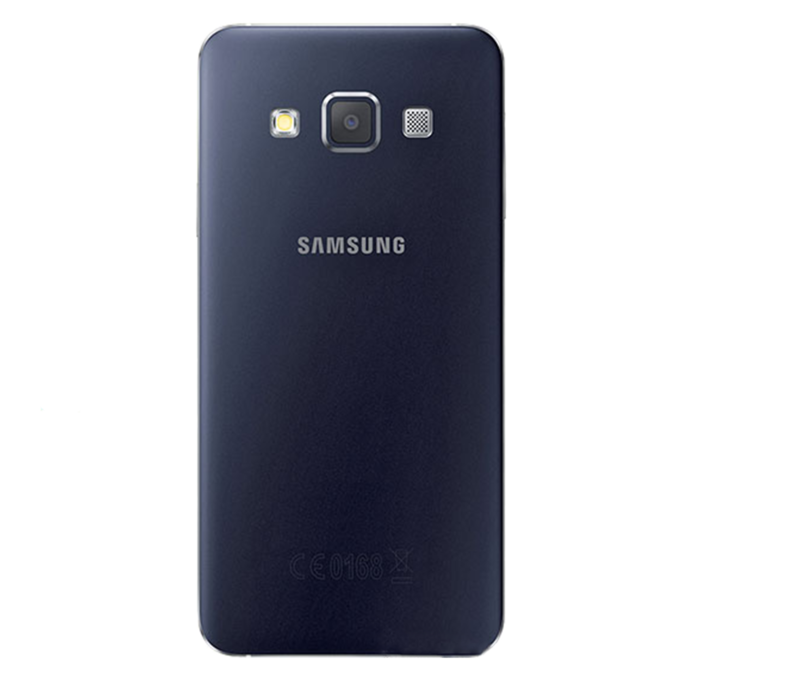 If your Galaxy A3 (2015) has a cracked screen or is needing repair, then samsungrepair.com is ready and waiting. Samsungrepair.com comes to you to repair your smartphone - all we need is a safe place to park, not too far from your home or workplace. Booking online is quick and simple, we even offer same day repairs.